Members of the Islanders for Europe group will be in Ryde town centre this Saturday from 11am where you can have your say, take part in opinion polls, and to plan for the next steps to come. 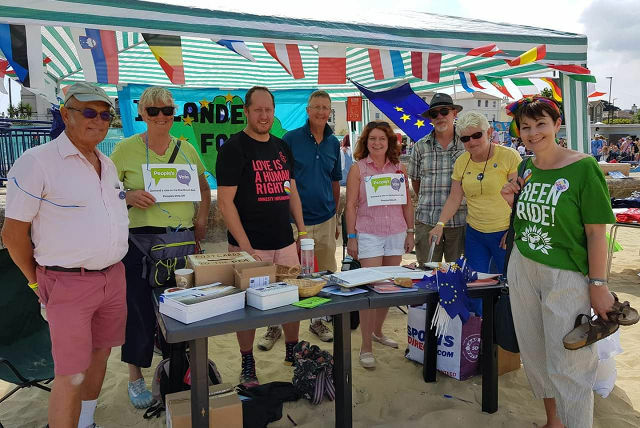 With 40 days to go until Brexit, Islanders for Europe will be holding conversations about the European Union at their Street Stall in Ryde this weekend. 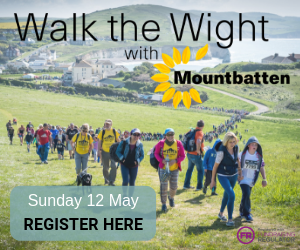 There will be opportunities to have your say, take part in opinion polls, and to plan for the next steps to come. “With dozens more residents coming regularly to our meetings, we know there are many more conversations to be had and new friends still to meet. “The campaign for a People’s Vote and whether to accept the proposed Deal mean everything is on the table, and we hope to listen to the concerns of fellow Islanders. The stall will be in Ryde town centre on Saturday 16th February, from 11am. More details at the Islanders for Europe Facebook page. 11 Comments on "‘Brexit is not a done deal!’ say Islanders for Europe"
But “The People” voted for unicorns and all they got was a pony with a cardboard kitchen paper tube sellotaped to its head! Where was the shiny red, white and blue Brexit Mrs May promised us? No leave voter has ever been able to tell me what they have won. Ford is stepping up preparations to move car production out of the UK in the event of a no deal Brexit. They employ 13,000 workers. And still the lies and denial continue. How is taking back control working out for you Brexiteers? Has a single company moved into the UK rather than an EU country recently? By party: Labour 148 Leave ~ 84 remain. themselves & the rancid EU. So, how can any opinion poll held in a stall in Ryde have any credence? The only people who will go to this stall will be those who agree with their policies. What part of the original referendum do these headline seekers not understand?